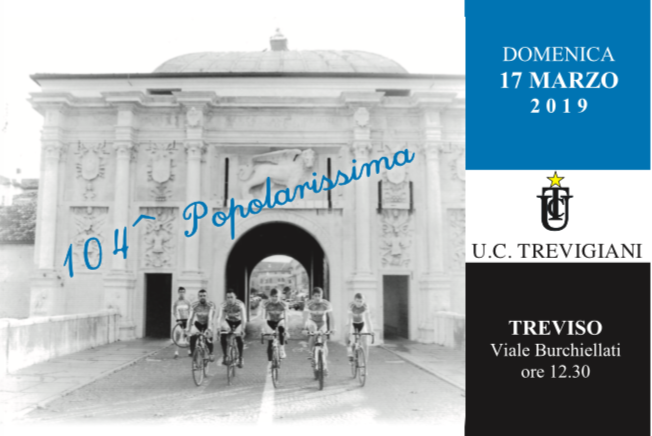 The Team is pleased to invite you to the presentation of the Continental Sangemini Trevigiani Mg.K Vis Vega on Sunday 10th February 2019 at 9.45 am at the Palazzo dei Trecento, in Piazza Indipendenza in Treviso. At the beautiful Council Chamber we will know the riders who this year will bring up the colors of this historic society around the world and their race programs. 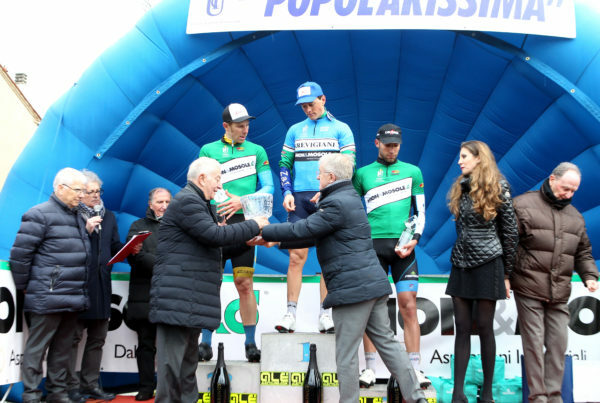 On this occasion, the president Ettore Renato Barzi will present the 104th Popolarissima, the classic historical race organized by UC Trevigiani, which this year will be staged in Treviso on Sunday 17 March.